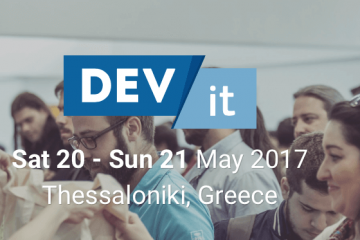 The 2nd edition of Voxxed Days Athens will take place from 31 May to 2 June 2018 in Athens. 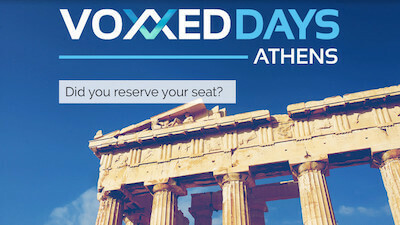 Last year Voxxed Days Athens welcomed more than 450 people from 13 different countries. This year Voxxed Days Athens are aiming higher and we hope to bring Voxxed Days Athens 2018 one step closer to the Devoxx look and feel. The conference will take place at the Dais Cultural and Convention Center in Maroussi, which is now known for the variety of demanding events that have taken place in its premises. 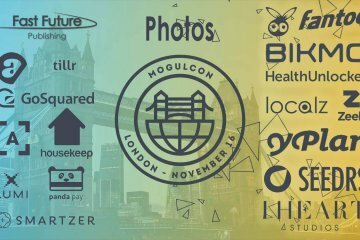 Subject: languages and frameworks, big data and cloud, future and AI, modern mobile and web development, craftsmanship and methodologies. 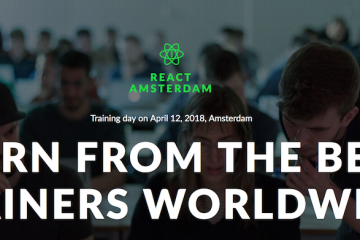 Seminars: Full day (paid) and 3-hour (free) seminars one day before the main conference. 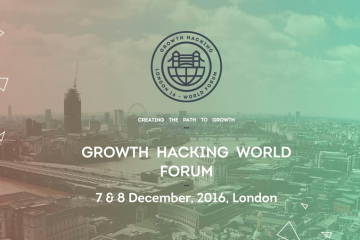 However, in order to avoid no-shows and overbooking in free seminars it is necessary to buy a ticket of 15EUR. This amount will be fully refunded after the end of the seminar to those attending. In case of non-attendance, the refund will not be refunded.